You probably have a couple of Pinterest boards set up on your account already. If you opened a brand new account for your business, you may have experimented with adding a board or two, and if you converted your personal account to a Pinterest business account, then you probably have a pile of boards that you've accumulated over time. If you're going to use Pinterest effectively for business, you can't simply create random boards as ideas strike you. 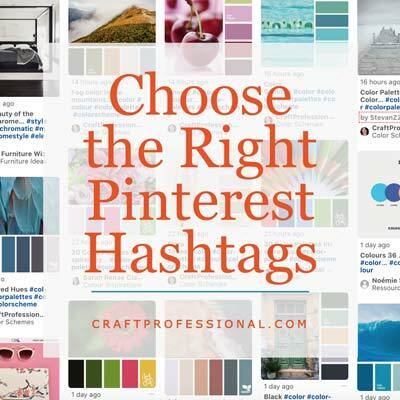 You'll need to take some time to brainstorm and research to ensure you have created boards that will appeal to and draw in your target customer, and you'll need to use effective, relevant keywords that will help your account be found on Pinterest search. Before you dive in and create a bunch of boards, do some research to determine what types of topics would be most interesting to your target customer. You're pinning for your customer, not yourself, so you need to be strategic about the boards you create and look at them through a potential customer's eye. You can get ideas for Pinterest boards by researching keywords, and also competitors. Pinterest's search bar will be a good starting place to find topics that are relevant to your business, particularly if your online business is quite new and you don't already have a good feel for the types of keywords you'd like to target. If you're not familiar with Pinterest search, you can find detailed instructions to help you use Pinterest's search bar to find good keywords here. Be sure to keep track of the keywords you research. You'll use them to discover what your target customer might be searching for on Pinterest and to decide what boards to create. You should also be sure to include the keywords you find in the titles and descriptions of your Pinterest boards to help you get found in searches. If your online business is more established, you probably already have a good idea of certain keywords that are important to your business. For example, if you have a blog, or an Etsy shop that gets a good number of visitors, you can dig into your stats to find out what keywords bring people to your online shop. Start with those keywords, enter them into Pinterest's search bar, and see what comes up. You'll get a range of related terms that people use to search for your item on Pinterest, and that will give you a good jumping off point to determine the types topics you want to start pinning. Look at boards of successful people in your niche on Pinterest. 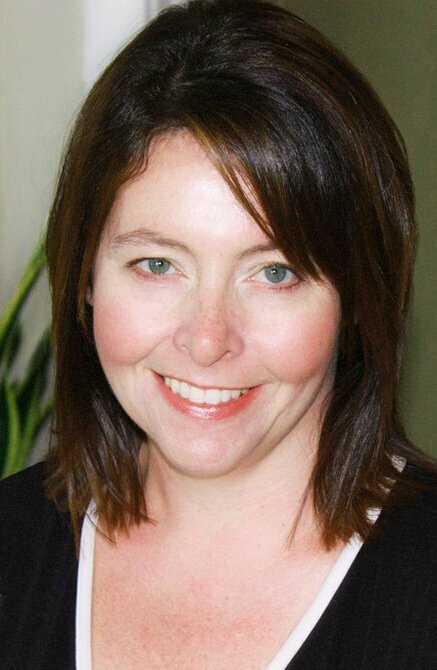 You might already be aware of some people in your niche who have success selling online, and you can find them on Pinterest. 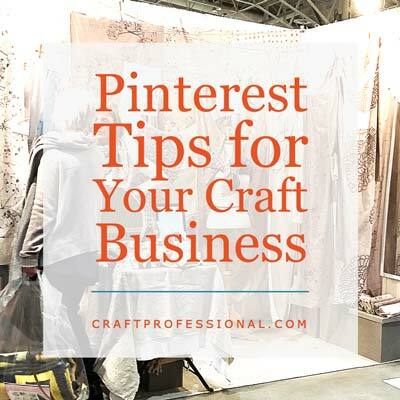 You can also do a Pinterest search to find accounts for related businesses. Just use the "people" filter on Pinterest's search bar to narrow down the results. For example, if you wanted to find pinners who sell handmade jewelry, a general search for "handmade jewelry" on Pinterest gives you a lot of relevant pins, but some are for finished handmade jewelry, and some are for jewelry making tutorials. Not many of the results will lead back to an account that belongs to a jewelry maker. However, if you select the drop down menu on the right of the tool bar on the desktop version of Pinterest (pictured below) or choose "people" under the search bar in the mobile version, you'll get results for accounts with that keyword phrase. Please note, if the images below look slightly different from your own view on Pinterest, it is because Pinterest changes its layout frequently, and sometimes parts of the site even looks different in different countries. The images may not be an exact match to your view, but they will give you a good idea about where to look to edit different parts of your Pinterest account. If you type a keyword into Pinterest's search bar because you're looking to find pinners who focus on that topic area, you'll get all of the pins with that keyword. These results are too broad and not what you're looking for. On the desktop version of Pinterest, click the down arrow by the search bar, then choose "People" from the drop down menu. This filter will show you pinners who target that keyword in their profile. Now you have some good results. Have a look at the accounts to find a few good ones to explore. Once you have some good search results, look for some accounts with a good number of followers (5000 at least), click through, and see what they are pinning. Have a look at their board titles and descriptions and see what keywords they are using. If you find any new keywords you hadn't already considered, go back to the Pinterest search bar and research that keyword for more ideas. Pinterest gives you the option to create as many secret boards as you like. Simply go into your Pinterest board's edit mode, find the "Secret" button, and click on it to toggle it on. Your board will become secret and visible to you and no one else. 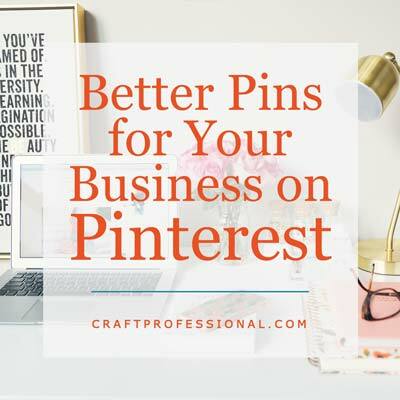 Secret boards are great if you want to use your Pinterest business account for personal use, and you want to save personal boards and pins that would not interest your target audience and don't fit with your brand. They are also great if you want to pin research and ideas for upcoming business projects that you're not ready to make public. Click through to the Pinterest board you want to make secret, and click on the pencil icon to enter edit mode for your board. Click on the secret board button to hide the board from everyone but you. Be careful about which boards you make secret. You won't want to hide boards that attract targeted followers to your account. Pinterest gives you the option to organize your boards into sections. For example, I have a huge board with craft display ideas. It's very popular and over the years it has grown to have over 1000 pins. If I wanted to, I could divide the board into sub-sections such as soap booths, jewelry displays, pottery booths, etc. However, for now, I won't be organizing my boards into sub-sections. It would be an extremely time consuming job, and at the time of this writing, sub-sections aren't used to help your images show up in Pinterest's search. 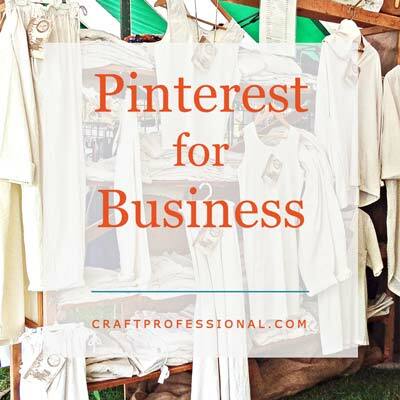 All of the hours of work it would take to divide my larger Pinterest boards into sub-sections wouldn't benefit my business, so my time is better used somewhere else. If I wanted to highlight sub-topics of a larger board, I'd be better off creating several separate niche boards instead of dividing a single large boards into sub-sections. 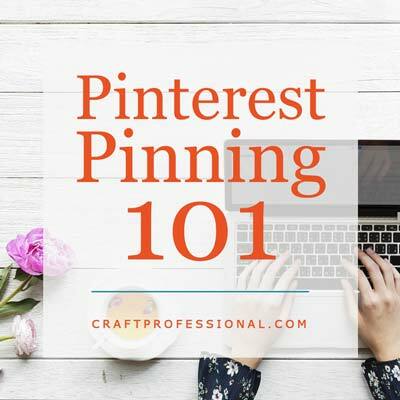 If it helps you in other ways to organize your boards into sub-sections, go for it, but don't do it to drive Pinterest traffic, because, at the moment, board sections won't help with that goal. Pinterest allows you to showcase up to five of your boards. Your showcased boards rotate at the top of your profile, so they are the first thing anyone visiting your profile will notice. It's a great chance to feature the boards you most want people to visit. To turn on your showcase (also sometimes called featured boards), you must have a Pinterest business account. This feature is not currently available for personal accounts. Go into your account settings, and look for a section labeled featured boards. Click to activate this feature, and follow the instructions to choose up to five boards to feature. If you already have featured boards activated, but you want to change some of the Pinterest boards you are showcasing, here's how you can do that. To edit your showcased boards, go to your page of Pinterest boards. Your showcased boards will be at the top. Hover your cursor over your current showcased boards. Some editing options will pop up. Click on the editing pencil. You can see it at the bottom right of the image above. A list of your currently showcased boards will pop up. To change any of them, click on the small arrow on the right of the board name, A drop down list of all of your boards will appear. From that list, select the board you want to feature. 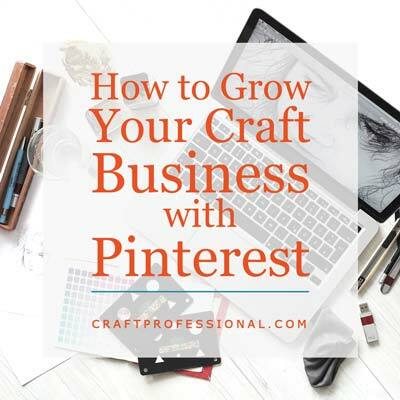 Read on to learn more about how to grow your presence on Pinterest and make good use of this excellent opportunity to promote your online craft business. 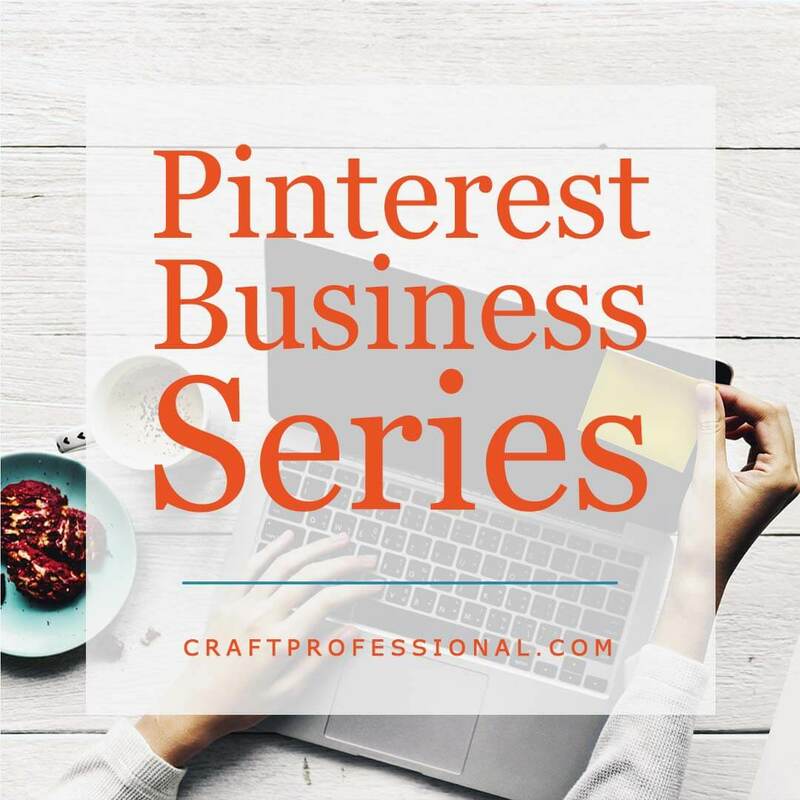 The hub for the Pinterest Business Series with links to all of the articles, and some definitions to familiarize you with the language of Pinterest. 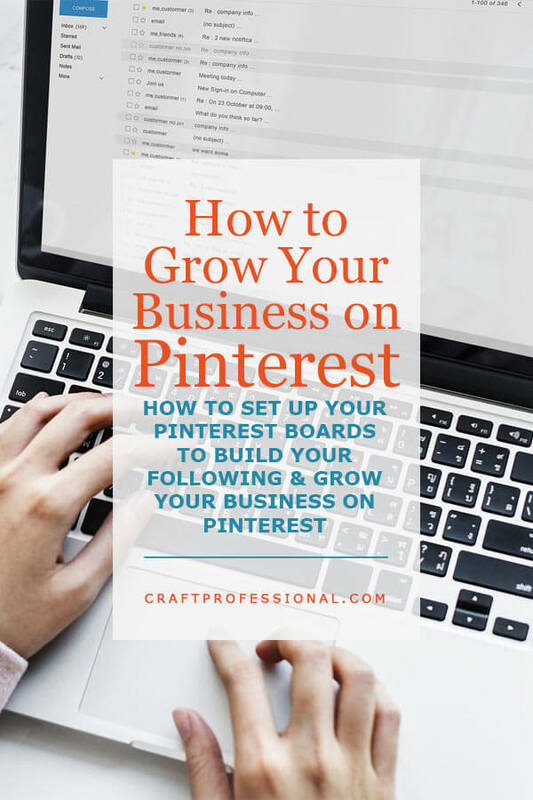 Discover how Pinterest can be used to grow your online business and why marketing on this social media platform is worth your precious time. How to optimize your Pinterest account for marketing your business. The basics of saving pin to Pinterest. If you're new to the platform, you need this article. How to choose the right pins to save to attract your target customers. 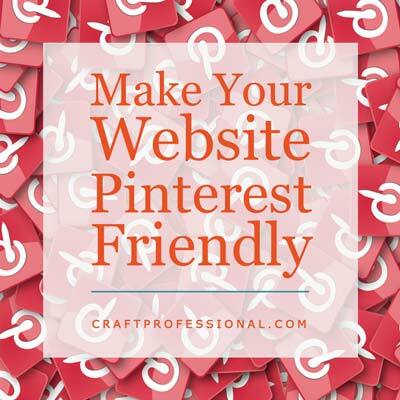 How to make your website Pinterest-friendly and encourage visitors to share your site. Here's the workflow I use to pin fresh content consistently without letting it take over my day. 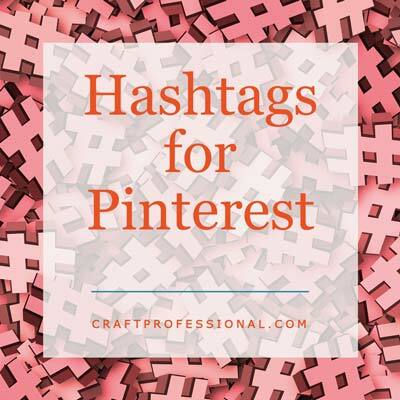 Have you heard hashtags are important on Pinterest, but you don't how to start using them? Read this! Don't use just any old hashtags. Here's how to find out which ones people are actually using.